It is Valentine’s Day again. 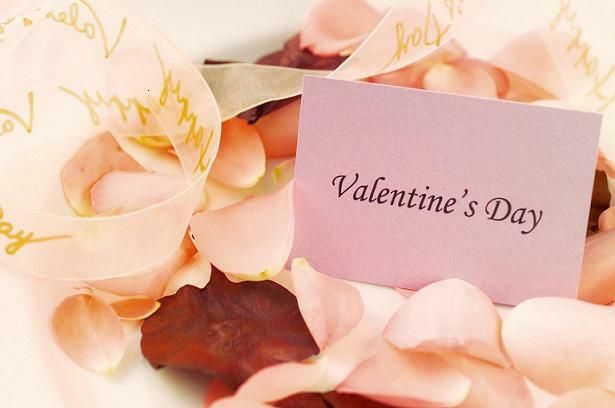 Girls are definitely expecting something special by their partners on this much-awaited day. 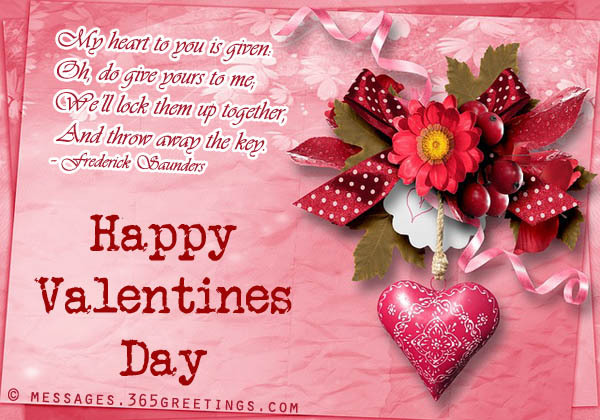 What are you going to give your valentine to appreciate her beauty and happiness she is bringing in to your mind. Buy some cute gift that will be remembered for every day. 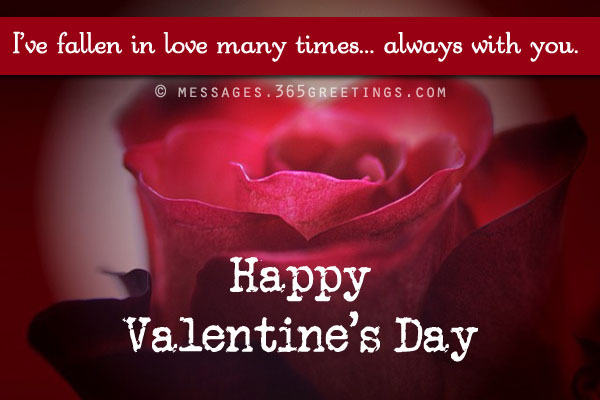 You can even personalized a Valentines Day gift, by adding some heart warming Valentines Day Messages for girlfriend and make it even more special for the woman of your life. 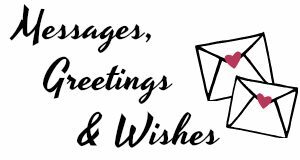 You can send these greetings through internet and social media. 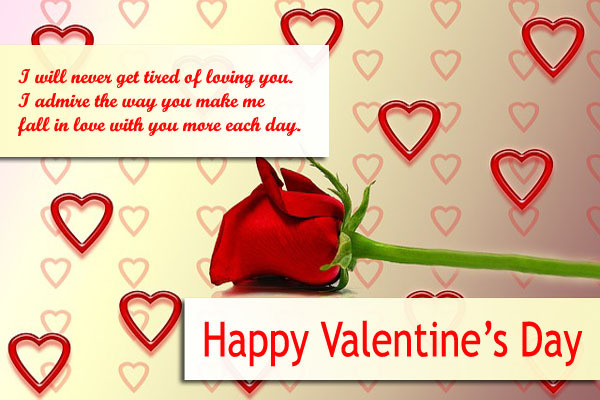 You can make your Valentines gifts even more special by putting some romantic Valentines day messages and greetings on them. 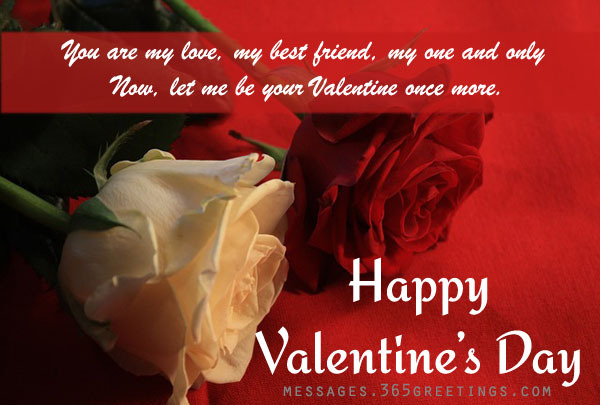 Express the words of love through your sweetest Valentines greetings. If writing sweet nothings is not your forte, I’m here to help. Here I wrote some of the best and romantic wording for Valentines day cards. You can even write a love letter and add some of these sample Valentines messages on it.